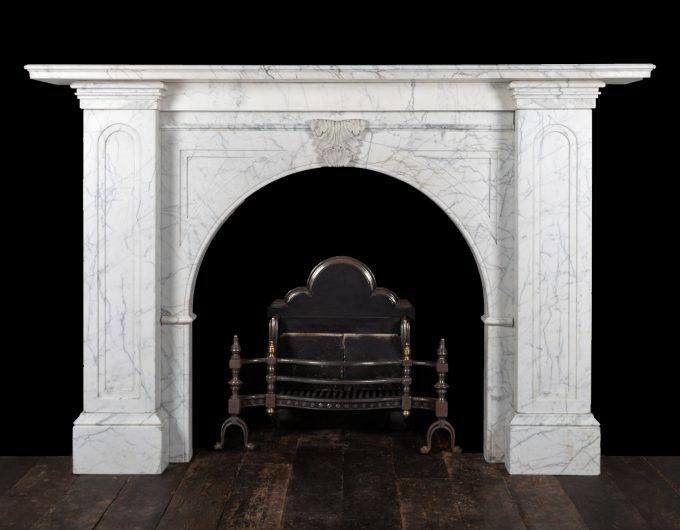 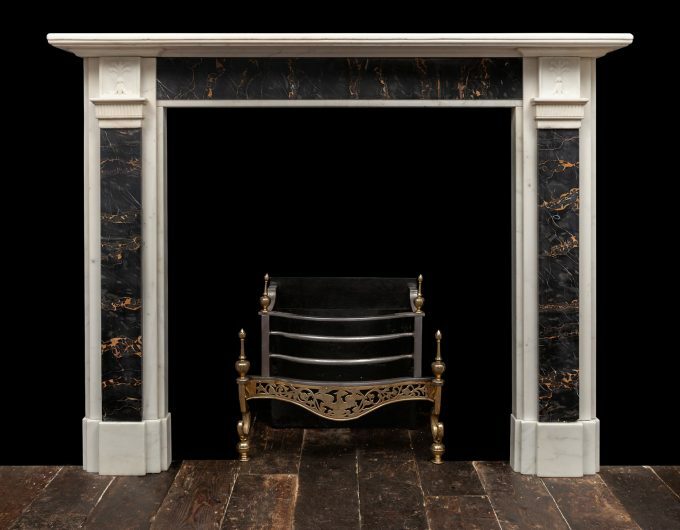 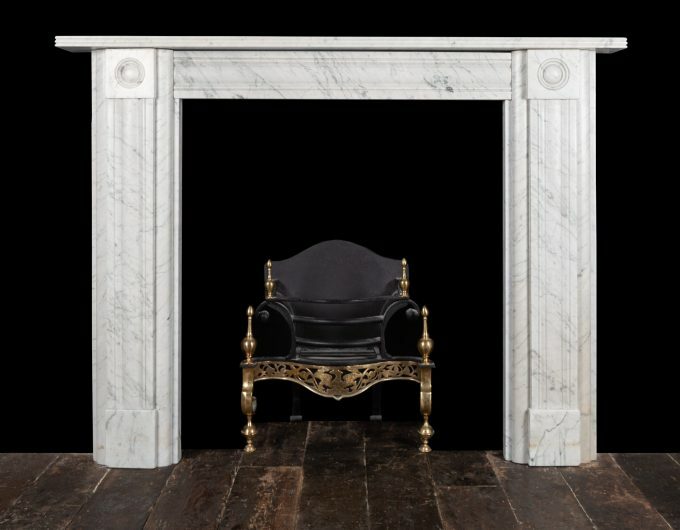 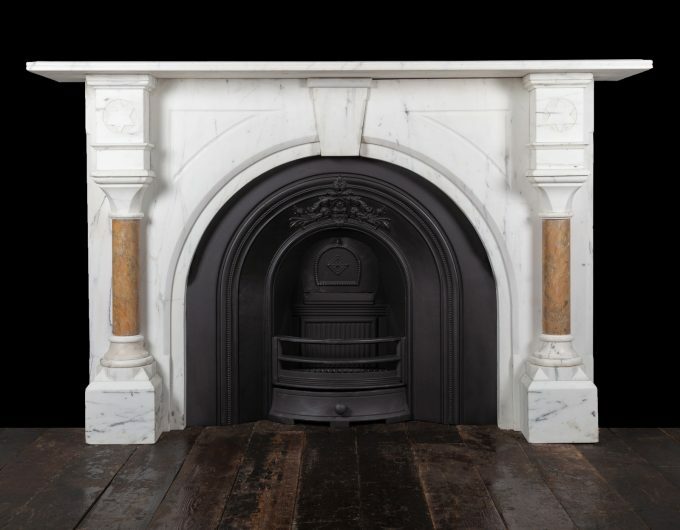 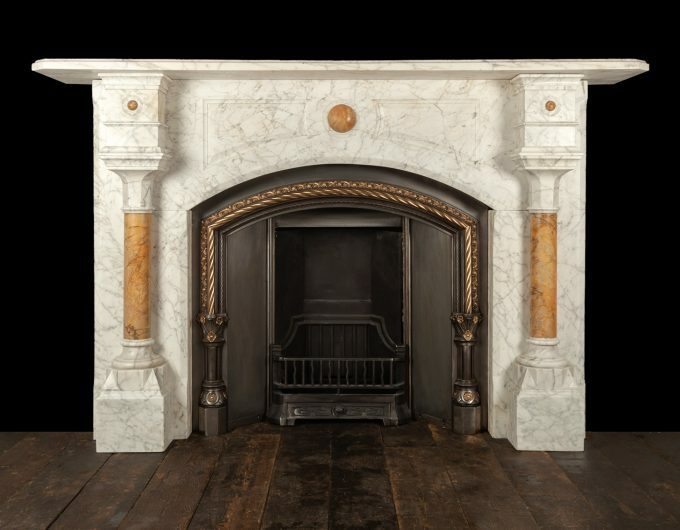 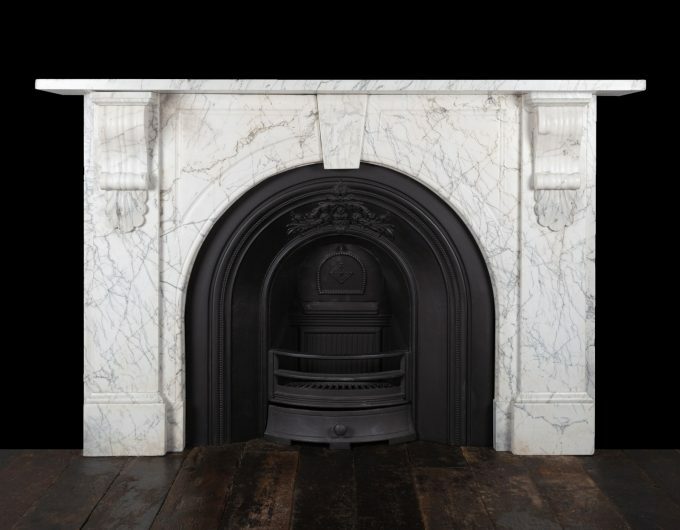 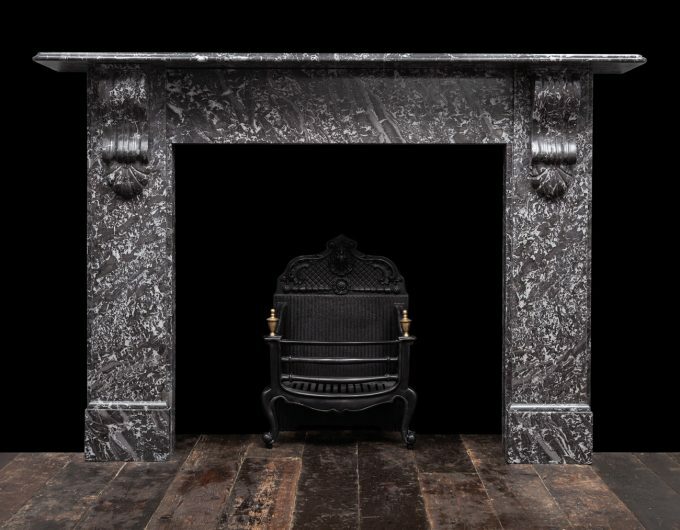 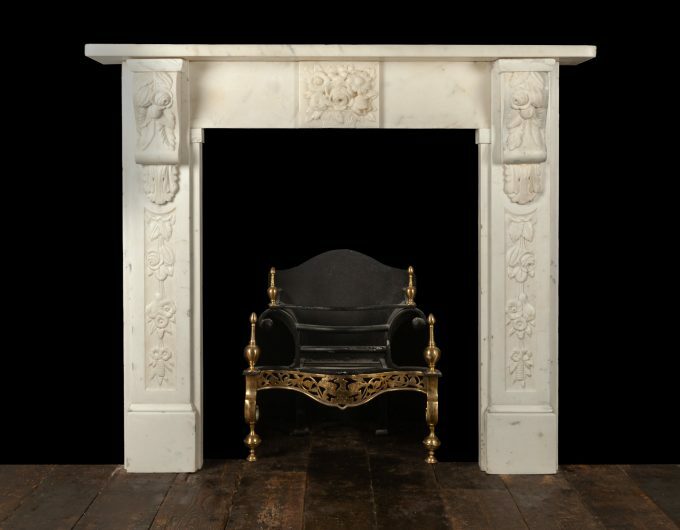 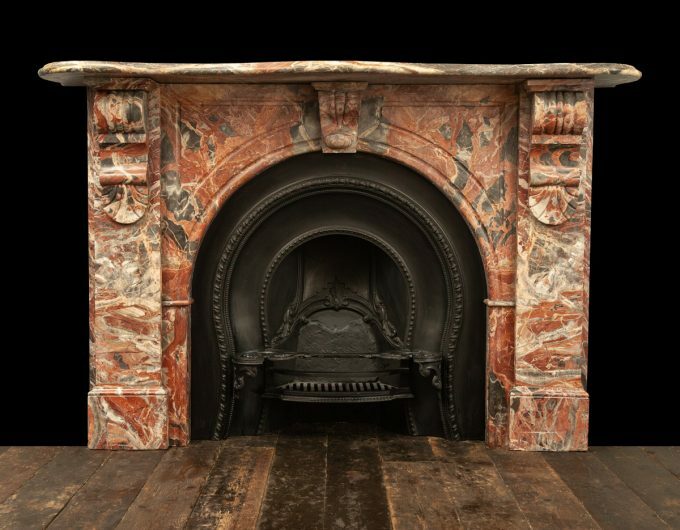 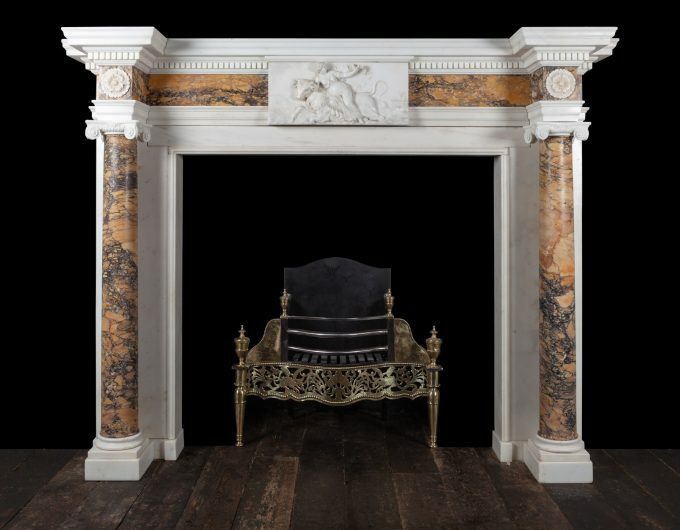 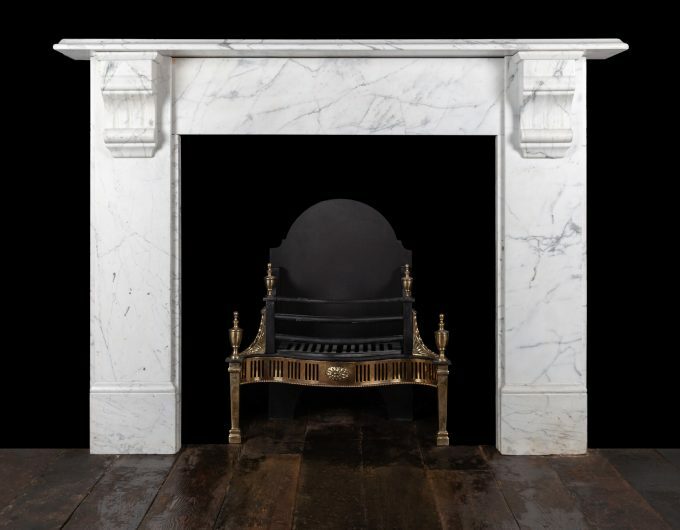 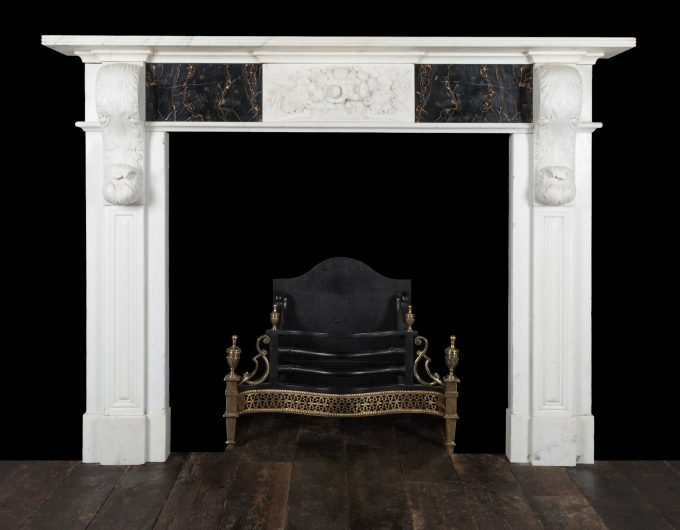 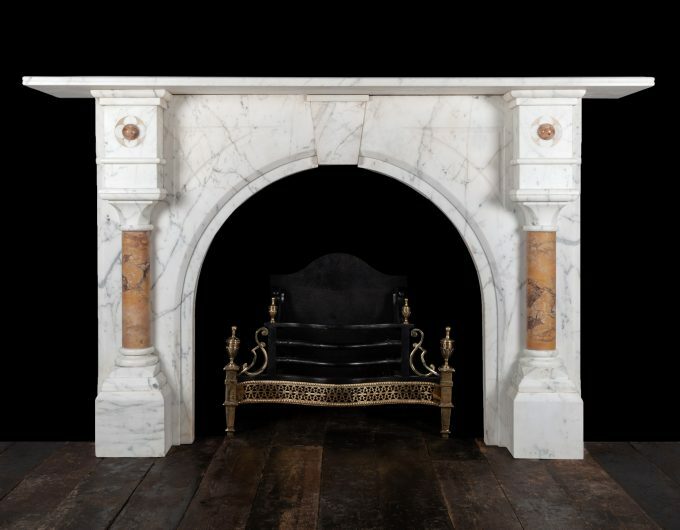 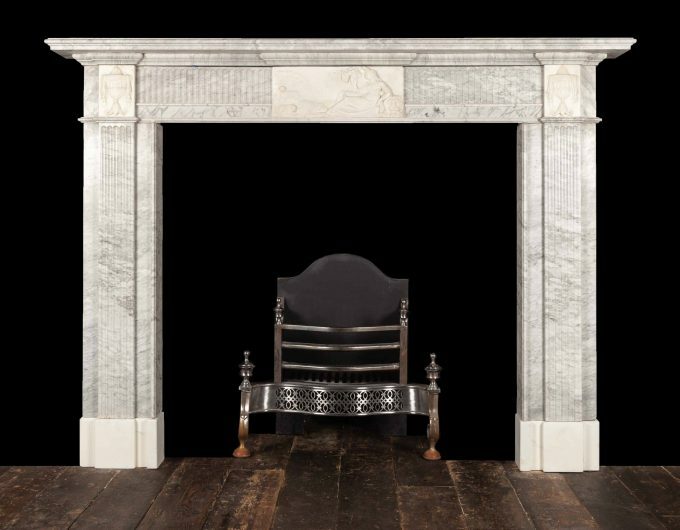 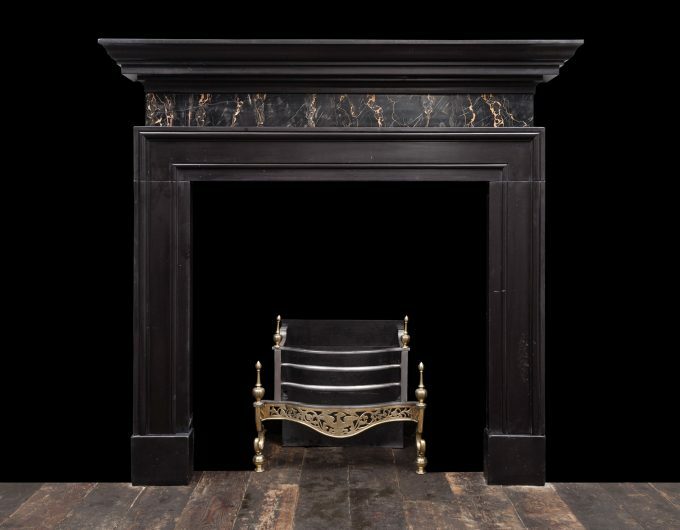 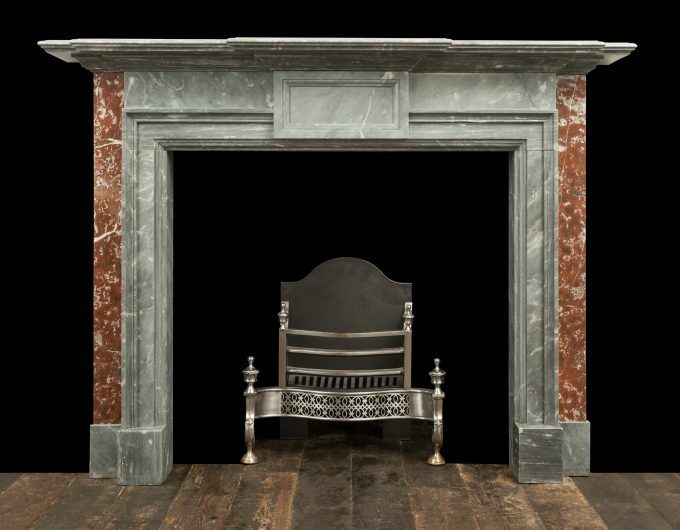 Ryan & Smith stock an extensive and wide range of 18th and 19th century marble fireplaces in a variety of styles and coloured marbles. 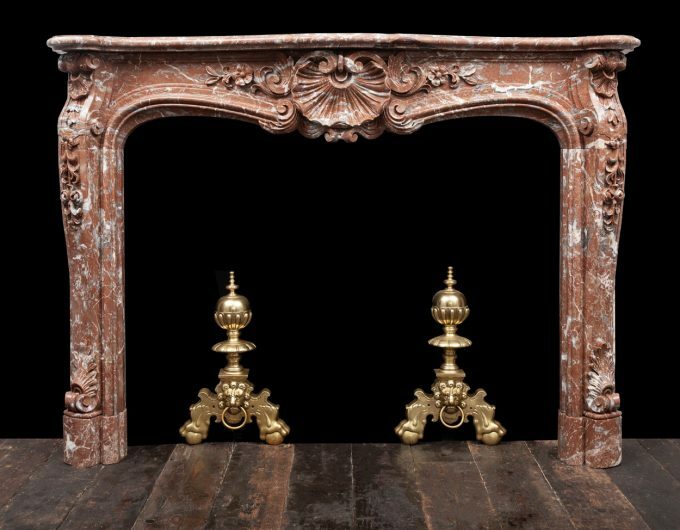 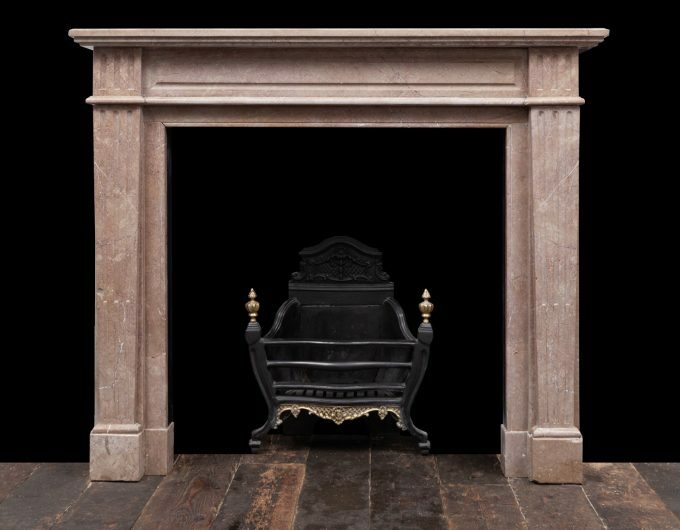 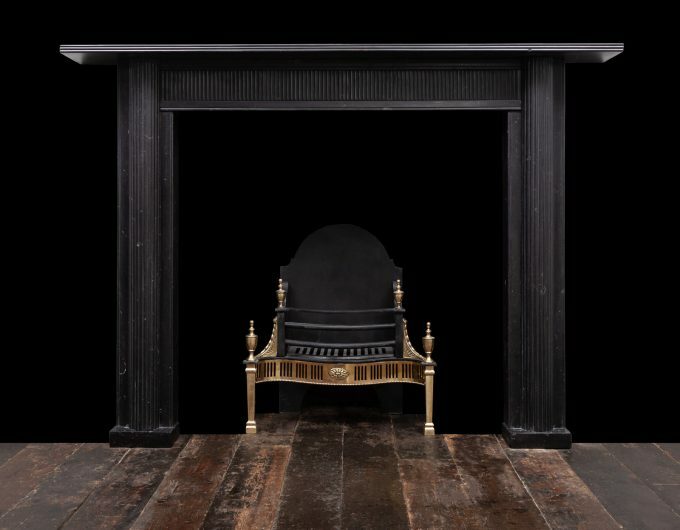 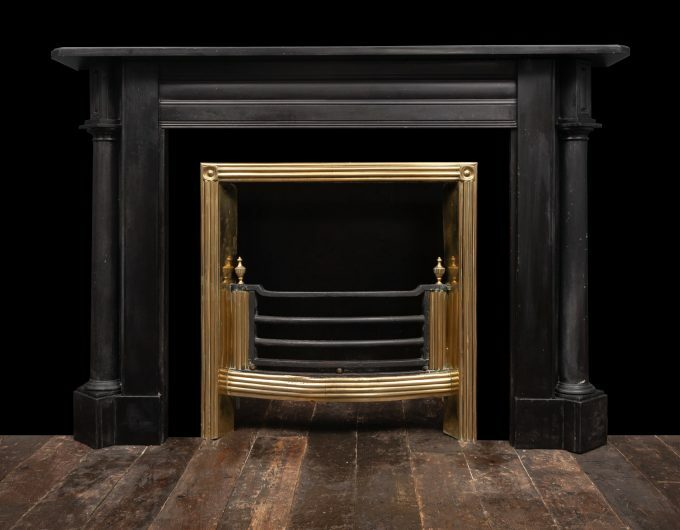 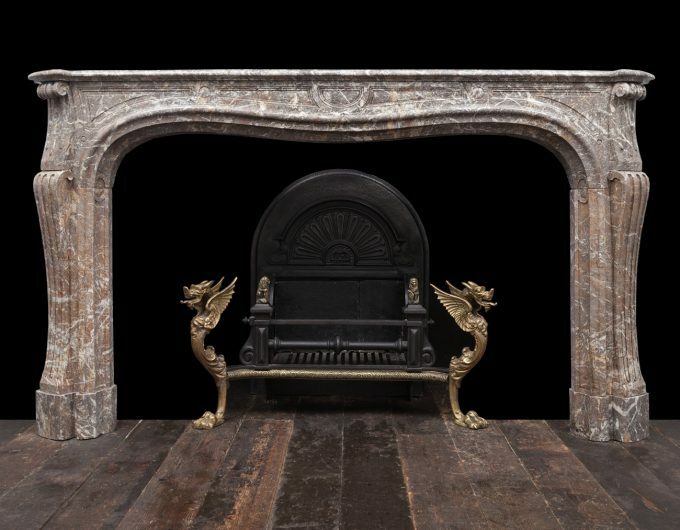 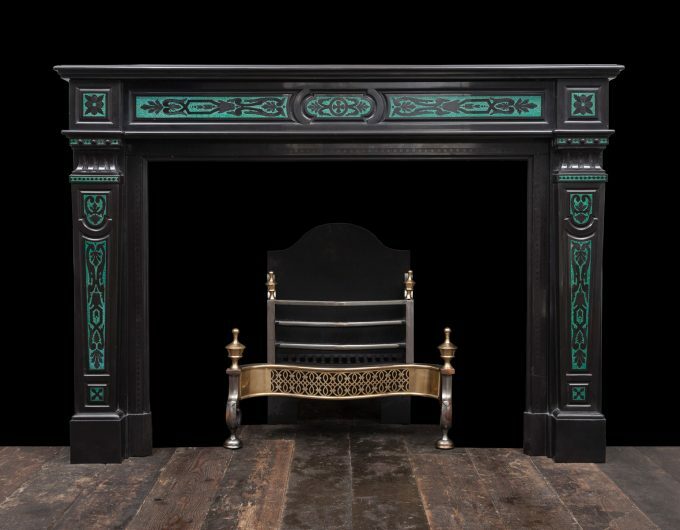 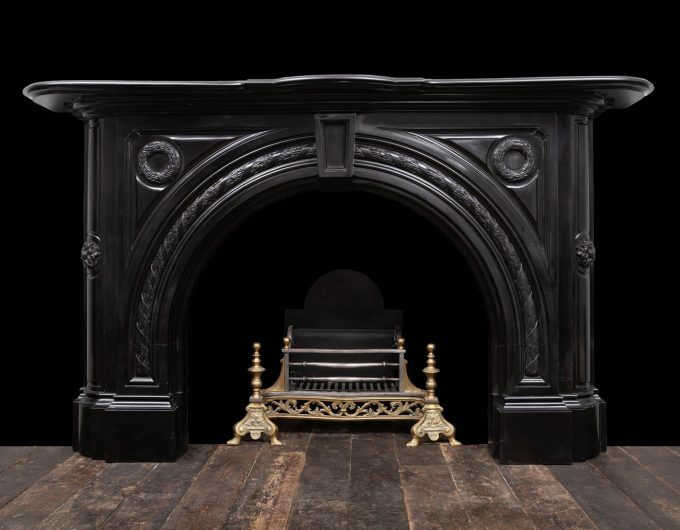 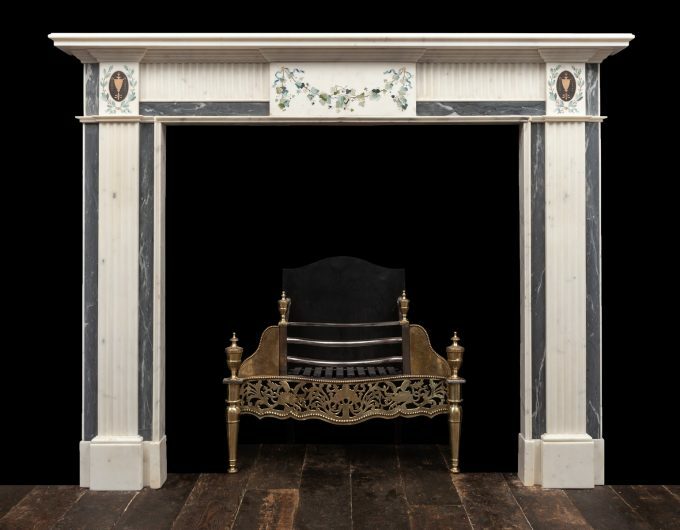 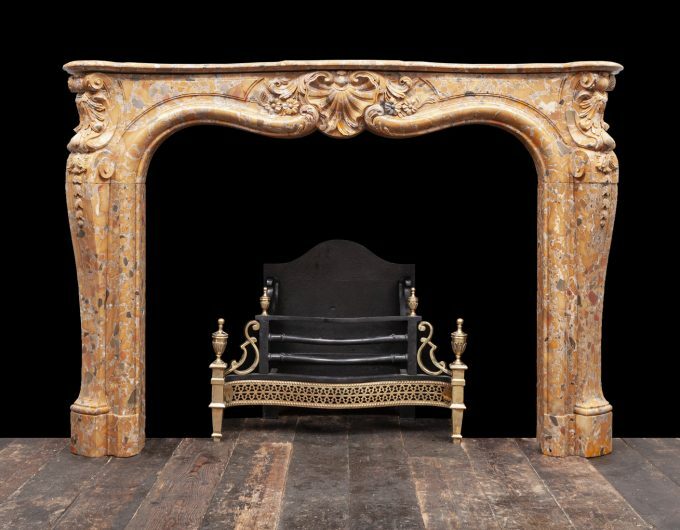 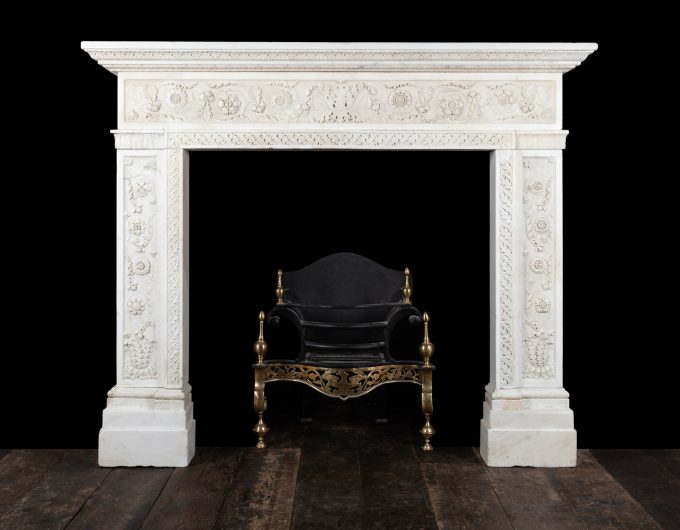 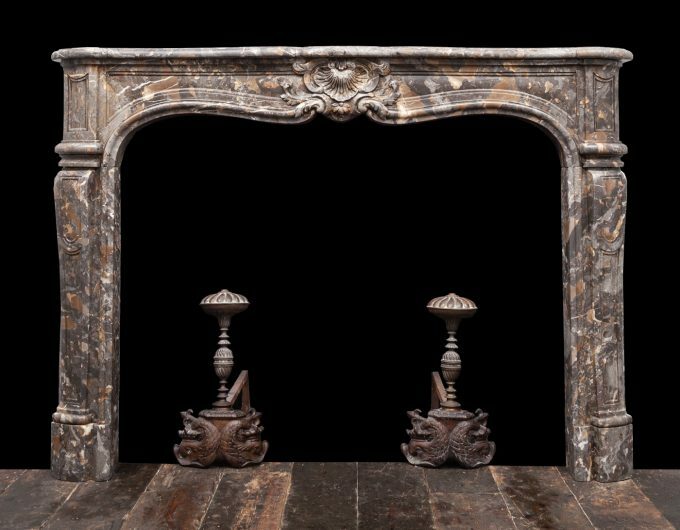 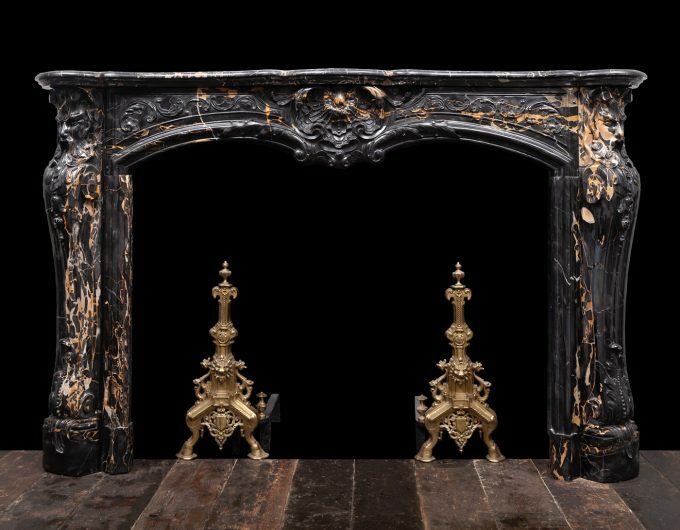 The majority of our antique fireplace mantels are English, Irish, French and Italian, they are fully restored and ready to be shipped or installed. 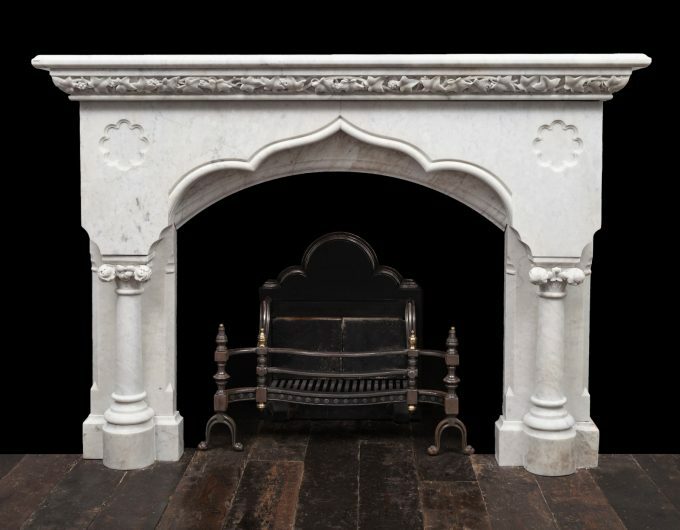 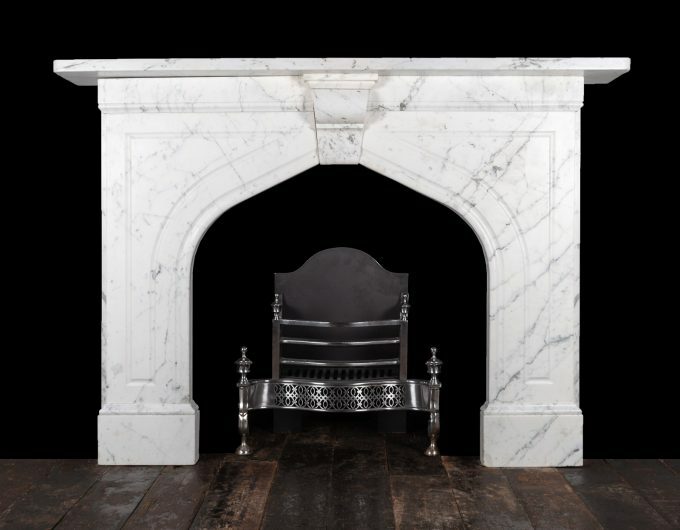 View our selection of marble fireplaces available below, click image to enlarge.